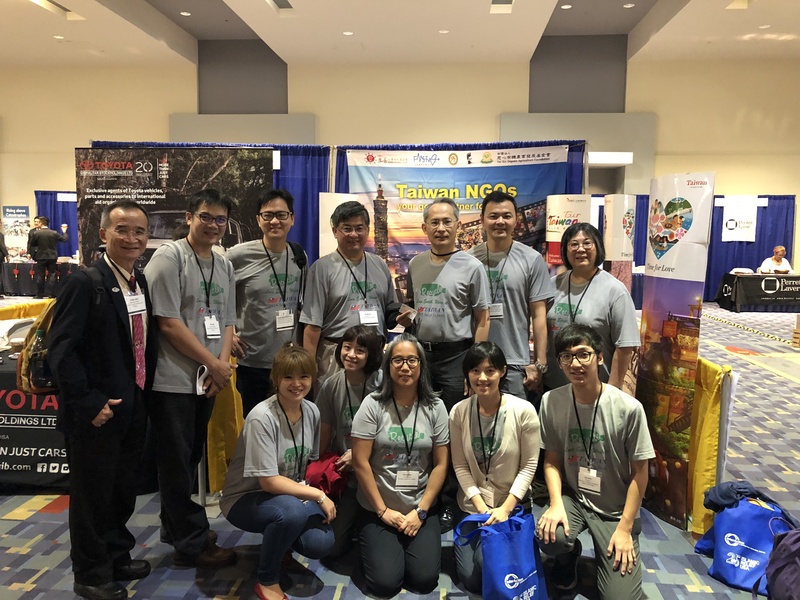 A delegation of Taiwan nongovernmental organization representatives attended the InterAction Forum June 12-14th in Washington as part of efforts by the Ministry of Foreign Affairs to strengthen ties between local nonprofits and their counterparts abroad. I am not hopeless now! 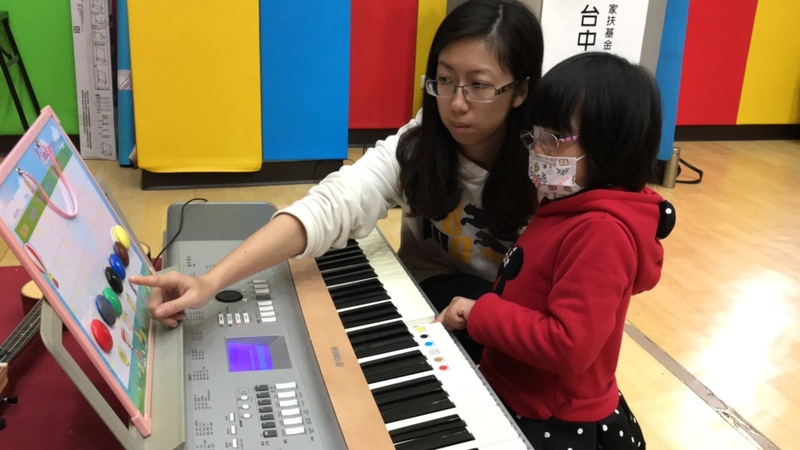 Yun, who is a 6 years and 6 months old girl with development delay, joined our class in August, 2016. 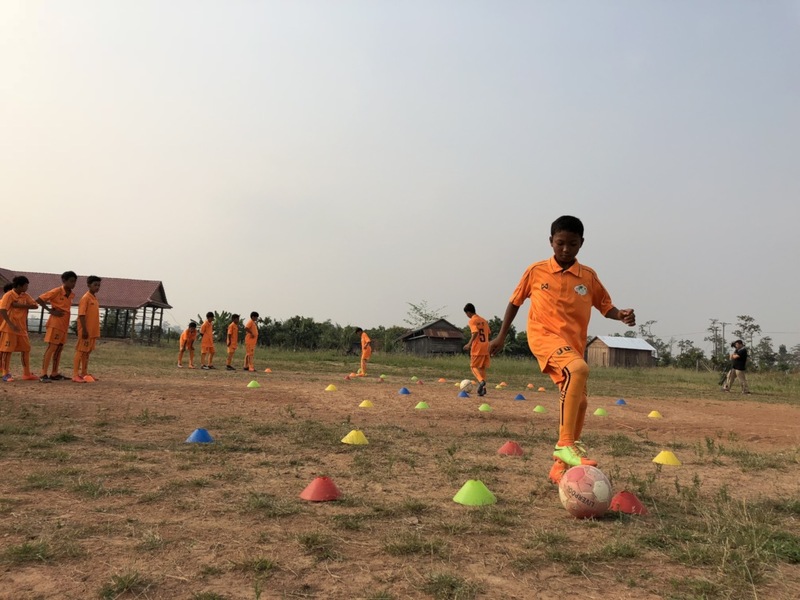 It has been a year since we formed the TFCF Football Team in April 2017. Now, we're happy to announce our 1st Year Anniversary. 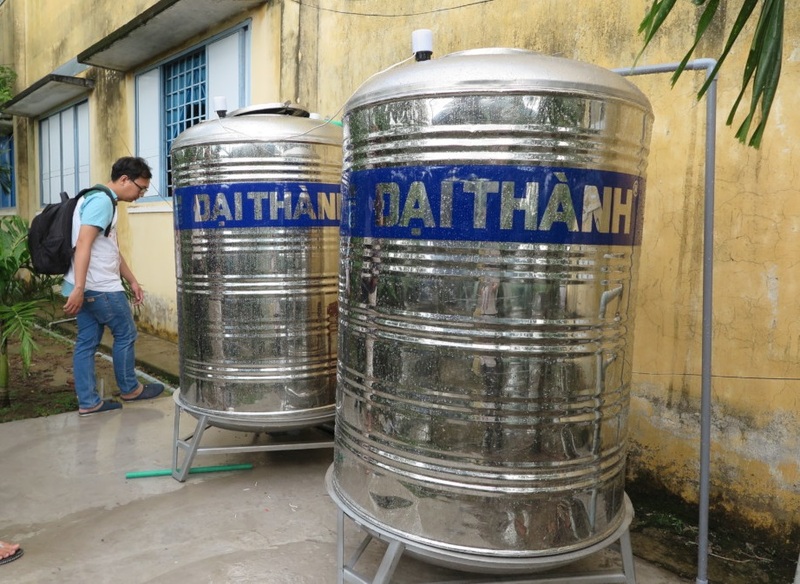 Water problem is one of serious issues in Vietnam. We know that safe water is very important to children, however, we are unable to have a total solution and resolve this problem by schools due to our financial limitations. 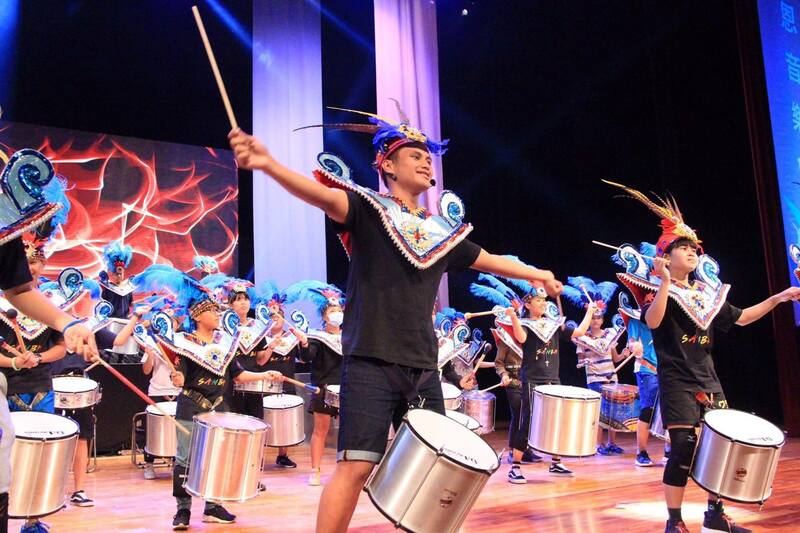 On March 17th 2018, Taiwan Fund for Children and Families invited children and youth from national branches to participate in our Young Talent Show in Taichung. Let's celebrate Tsagaan Sar at my new home! Odongoo is a 11-year-old girl who has 4 brothers and sisters. 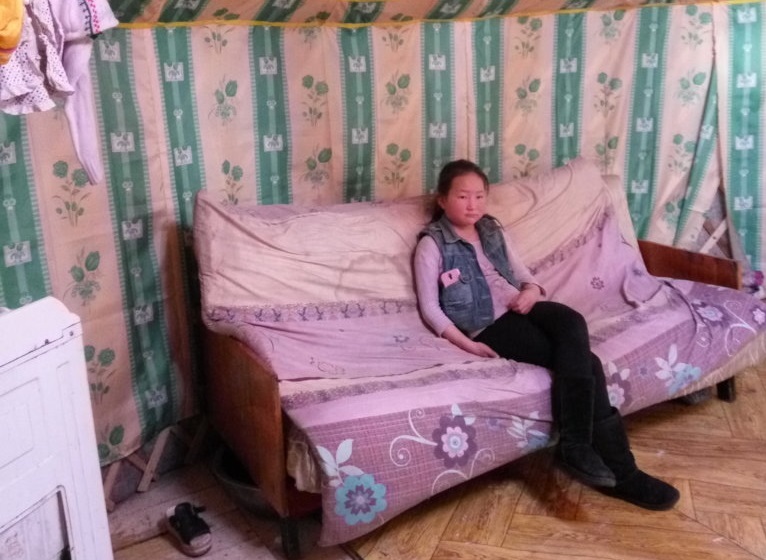 Her family has received the family assistances through TFCF Mongolia branch service since 2014. 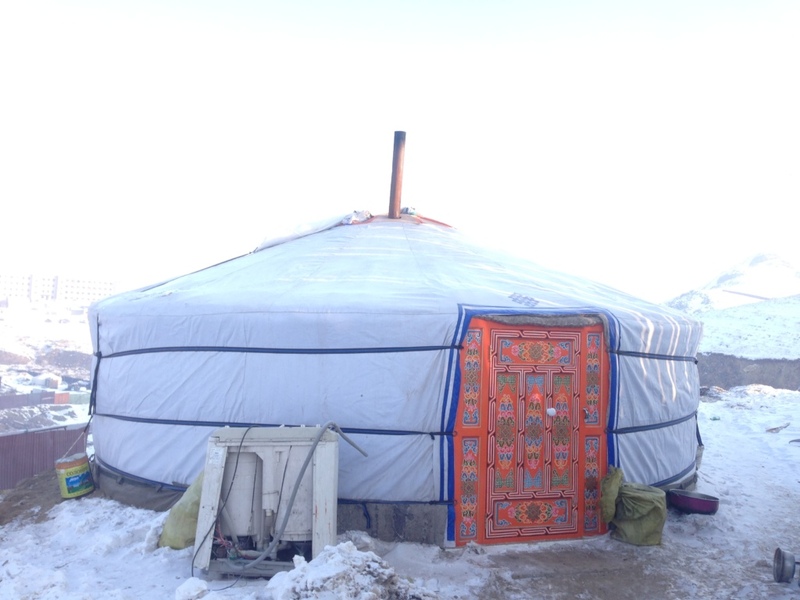 As a nomadic herder family, they had low incomes and lived in remote rural areas. 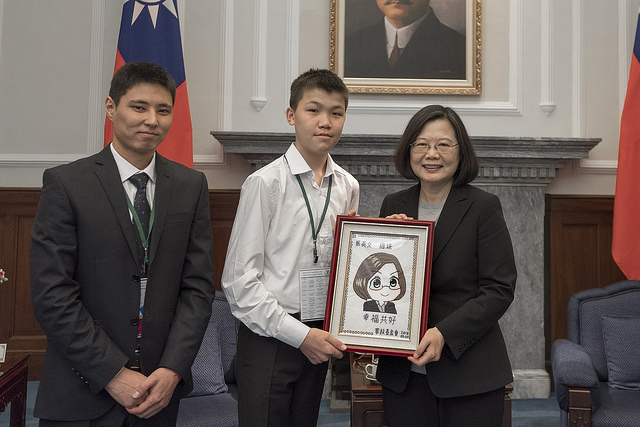 The foreign sponsor children representatives of TFCF was received by President Tsai Ing-wen on the morning of 20th March, 2018. Visal, a 15-year-old boy, lives with his parents, an older sister, a younger brother and a younger sister in a small wooden house which covered by zinc roof. Visal joined the team in June 2017. 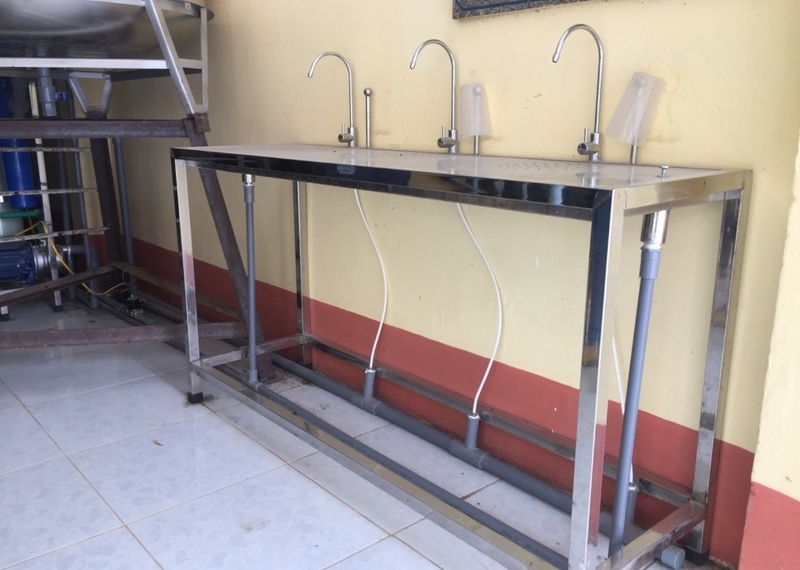 “I am excited to know that TFCF supports our school to install the Water Purifier System recently. We are very happy that we can access safe water! No color, no strange odor and no harmful components! " New Year, New Ger, New Beginning! 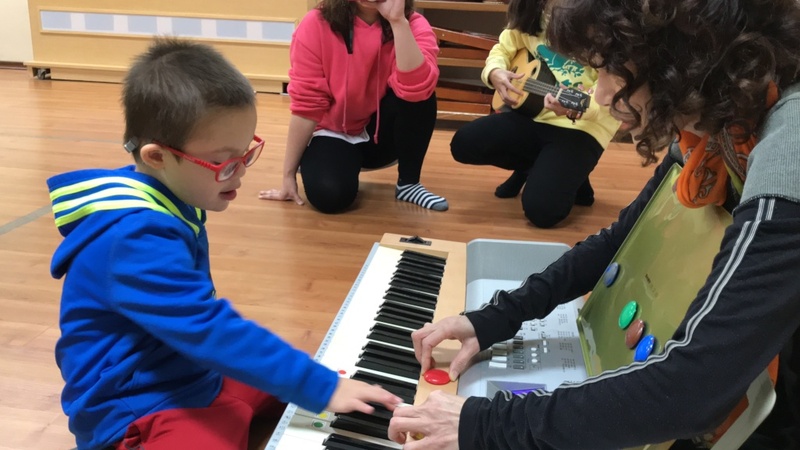 “When I visited Ariunchimeg last year, I saw their difficulties. This low-income family was struggling the problem to find affordable housing. 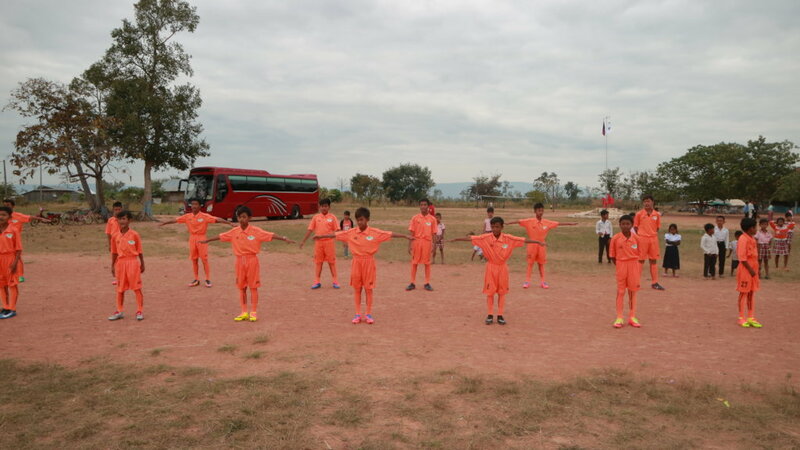 I believe that our project could help protect children’s rights." 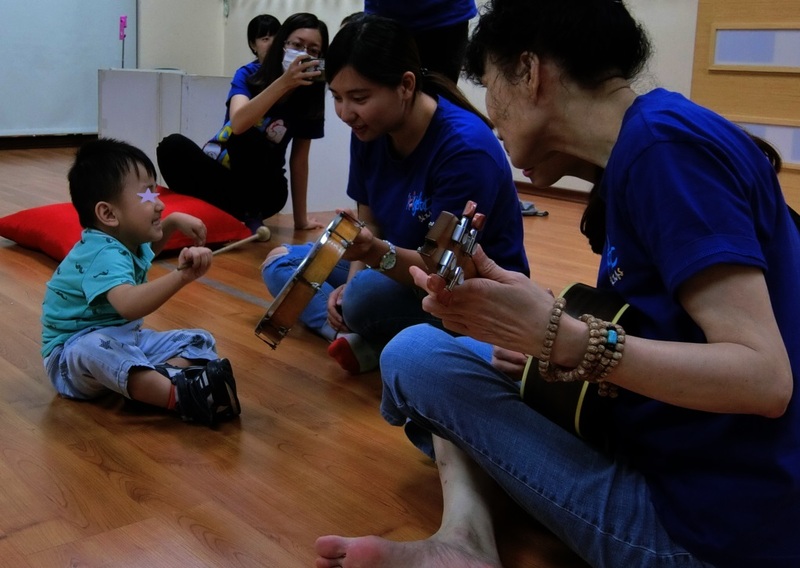 “I still remember what I felt when the doctor told me that my baby had to receive the early intervention due to developmental delay. I had no idea what to do and so much worries about my baby and his future. ..."